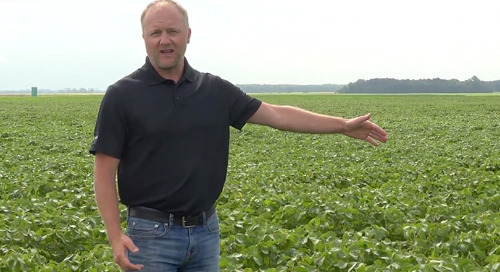 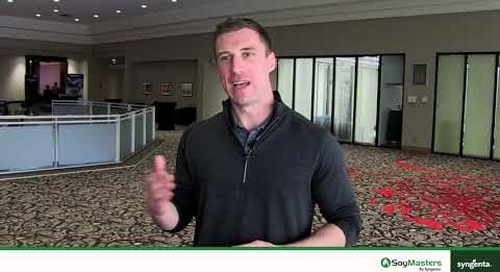 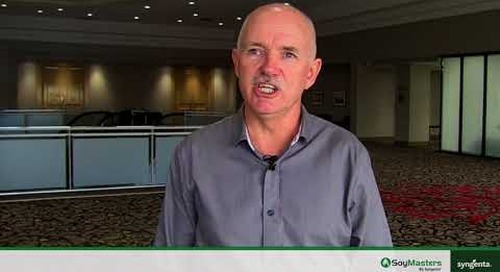 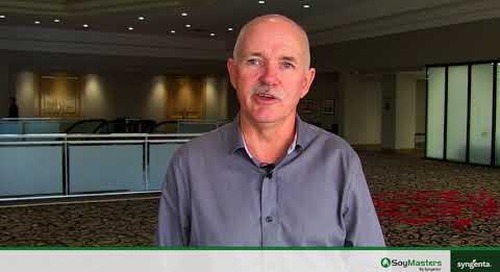 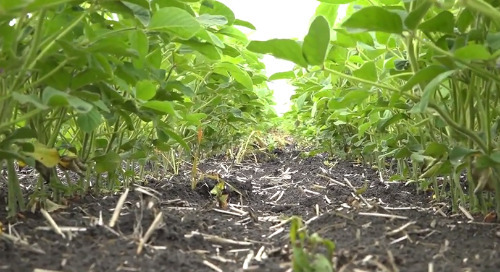 Doug Fotheringham discusses how to manage dry conditions, including zero till soybeans, how weather impacts fertility management, high nitrates and iron deficiency chlorosis (IDC). 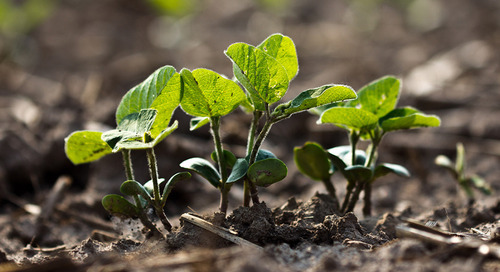 Seed genetics should allow for at least 90% germination. 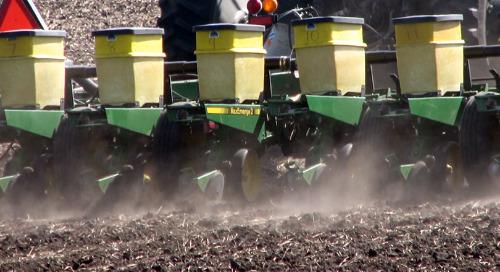 Managing residue, planting depth and seed attrition rates can help achieve it. 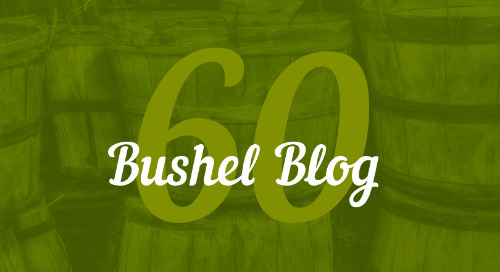 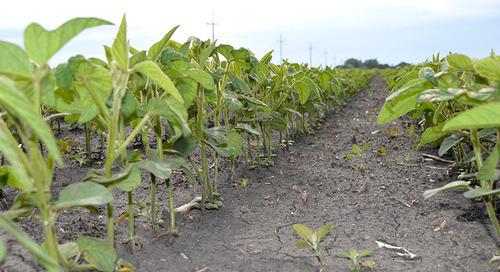 Typically, the term ‘picket fence’ is reserved for assessing corn fields, but it’s time to add it to our soybean vocabulary, especially if you want to grow a 60-bushel crop here in Western Canada. 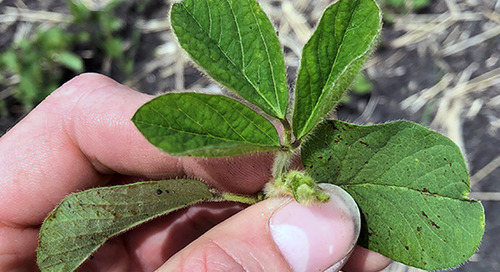 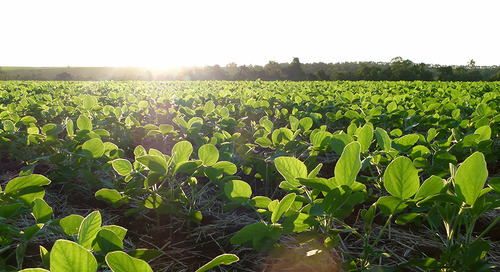 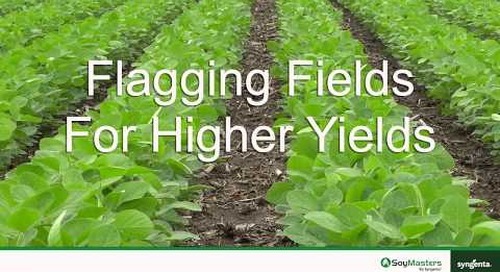 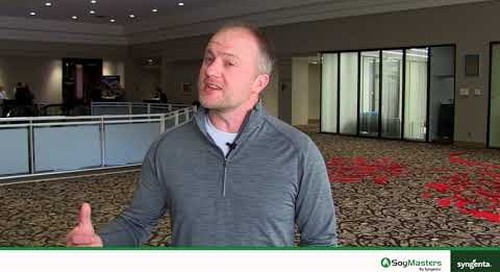 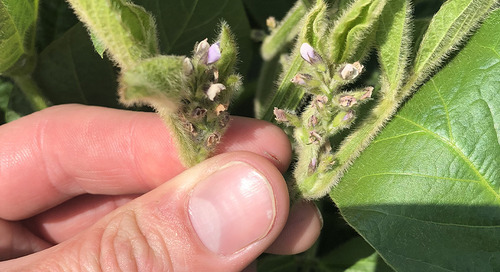 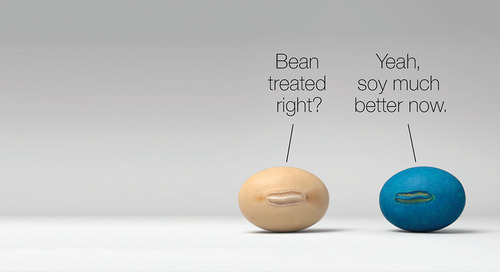 Syngenta Agronomic Service Representative Doug Fotheringham says he can't emphasize enough the important role even emergence and uniformity plays in a higher-yielding soybean crop.